RESIST & EXIST as the only EXIT. MULTIPLICIDADE is back for one more season at Centro Cultural Oi Futuro. This time we dive deeply into Utopian Spaces: where imaginary & poetic fields appear as the only path and only possible exit to exist and resist in times of struggle. During two months, (from 09/17 to 11/18) several artists whose works are somehow driven by the our main theme – Utopia – will take part in the festival. Numen, an art collective based in Berlin presents Tape, a site specific monumental & penetrable work. 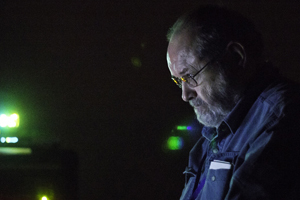 The american master of sound art Phill Niblock will perform at the opening with his piece Environments Series, an intermedia performance. Guest musician: Livio Tragtenberg (Bra - SP). Sanannda Acácia, a Brazilian sound artist, will present the sound performance Aproximações por QuasiCrystal. 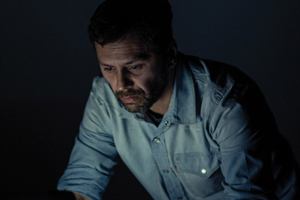 Fernando Velázquez, Uruguaian artist based in São Paulo, presents Iceberg, a VR piece that will have its main image exposed in the Grande Campo area. Pedro Varella, an architect from a gru.a presents an installation in the patio. His process is a work in progress especially developed for Multiplicidade 2018. November performances at Sede das Cias, Escadaria Selarón! 19h - Raimo Benedetti in an unpresented performance followed by a chat with Bebeto Abrantes + Book release: "Entre Passáros e Cavalos: Marey, Muybridge e o pré-cinema". 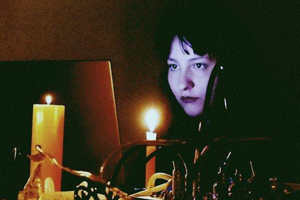 21h - Roland Bucher (CH) performs "Noise Table" for the first time in Rio de Janeiro. The presentation is a partnership between Multiplicidade and the the experimental music platform COINCIDENCIA Pro Helvetia. 10h-19h - Phill Niblock’s "The Movement of People Working" screening. 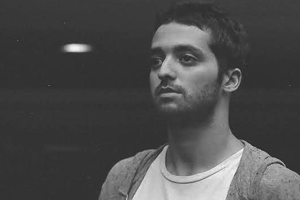 19h-20h - Franck Vigroux & Antoine Schmitt’s "Chronostasis". This performance is presented in partnership with Institut Français and France’s General Consulate in Rio de Janeiro. 10h-19h - Phill Niblock’s The Movement of People Working. 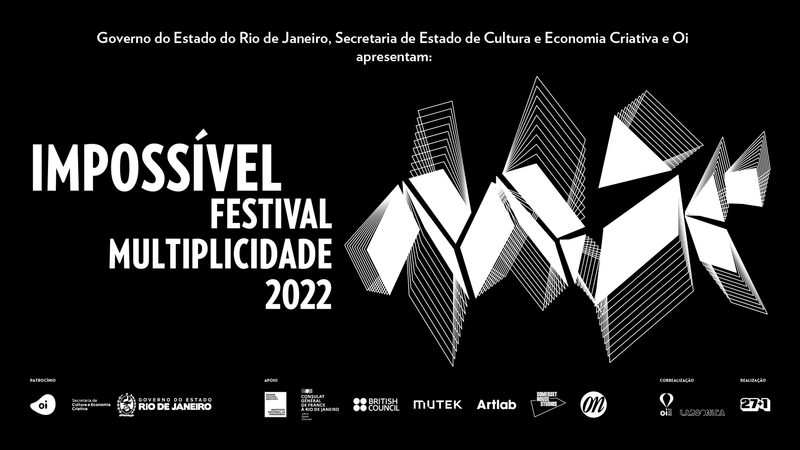 On september 18, 19, 26 e 27 talks and workshops will take place at Lab Oi Futuro (Rua Dois de Dezembro, 107 – Flamengo) with artists Sven Jonke, Phill Niblock, Fernando Velázquez, Sanannda Acácia and Pedro Varella. - 11h-13h Lecture – Fernando Velázquez the processes of the work Iceberg Iceberg // Espaço F5. - 14h-16h Lecture on Numen / For Use with Sven Jonke// Espaço F5. - 16h30-19h Phill Niblock talks about Brazil 83 e Brazil 84 // Espaço F5. - 16h30-19h Meeting nº2: Phill Niblock talks about 6 films e os anos 60 e 70 & the NY years // Espaço F5. - 16h-17h30 - Lecture: About "Ações no pátio", with Pedro Varella // Espaço F5. October is Children's month and MULTIPLICIDADE and OI FUTURO have prepared several activities dedicated to the little ones! In times of struggle, a little affection makes all the difference! Check out our event on Facebook [ goo.gl/SFSs82 ] and spread the word! Come and bring the children! From September 17th to November 18th. Tuesday to Sunday from 10am to 8pm. Rua Dois de Dezembro, 63 - Flamengo. From September 17th to October 18th. Beco do Pinheiro, 10 - Flamengo.